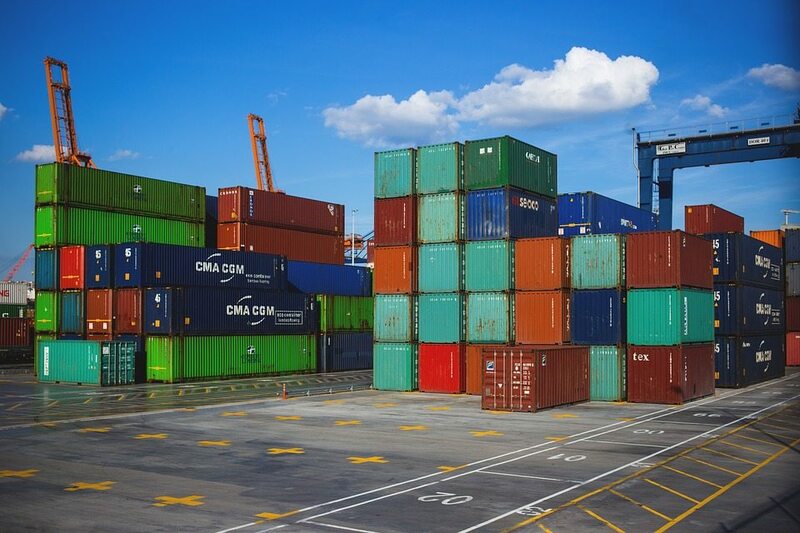 The Confederation of Albanian Industries (Konfindustria) supports the recent decision of the Kosovan government on an immediate rise of taxes on imports of Serbian goods from 10 to 100 percent. According to Konfindustria and based on the principle of reciprocity, the change is conforming to the free trade agreements signed by the countries of the Western Balkans such as CEFTA and MSA. Moreover, Konfindustria says that a majority of products equipped with a Serbian certificate of origin are subsidized and thus result in a dumping case, which is against free trade regulations. Further on the Confederation of Albanian Industries highlights that one of the clearest examples of Serbia’s unfair practices is the blocking the 400kV power transmission line between Albania and Kosovo from becoming operational. The project worth about Euro 75.5 million would benefit not only Albania and Kosovo but the entire European project on the construction of the joint power network in the Western Balkans and beyond. According to Konfindustria, the annual loss caused by the blocked interconnection line reach is worth millions of Euro. “Konfindustria has been continuously asking the Albanian and Kosovan governments to scrutinize the implementation of the reciprocity principle in trade policies with Serbia through the application of taxes on imported goods,” the confederation stressed out on its press release. 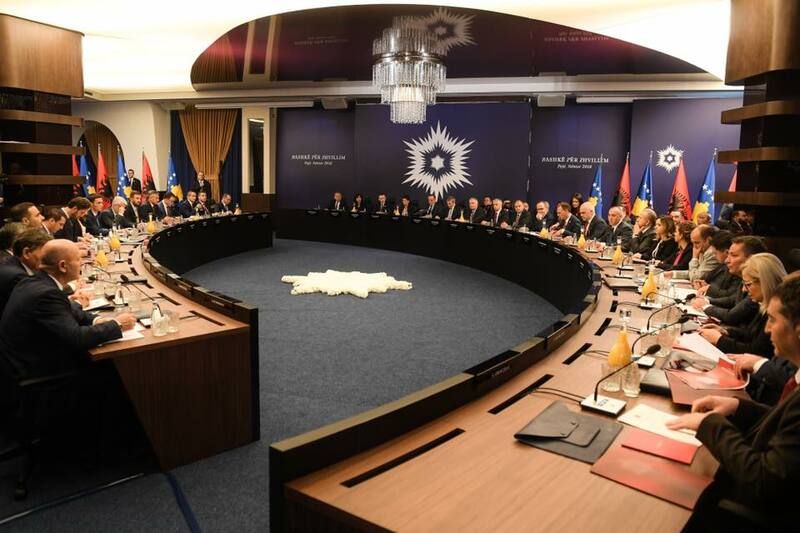 In the meantime, the Albanian and Kosovan governments held the fifth joint meeting on Monday in Peja. Albanian Prime Minister Edi Rama said during the meeting that the approach of the European Union (EU) on Kosovo’s recognition is disappointing. Moreover, he added that Kosovo should apply zero tax with the south and 100% tax with the north that he considered a political reaction.